Are you looking out for Buying Property? If the answer is an emphatic yes, then we are the right option available for you. 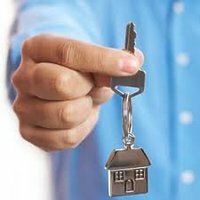 We are here to assist you in Buying Property in the areas such as Kurukshetra, Chandigarh, Gurgaon, Panchkula and Karnal. Our services are offered for all sorts of properties namely, residential, commercial, industrial and agricultural properties. We are engaged in helping our clients to find properties at the most reasonable rates. We have a team of dedicated employees with us which provide solution to the queries of our clients and provide them the best deals beyond their expectations. You can completely rely on us!